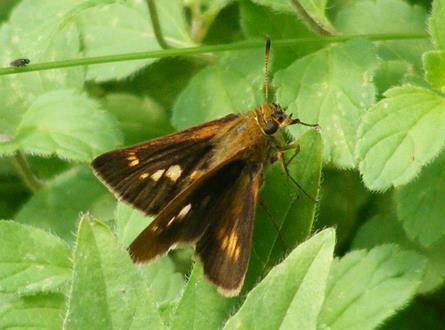 Black Dash Skipper (Euphyes conspicua) Saco, ME (York County), July 24, 2013. 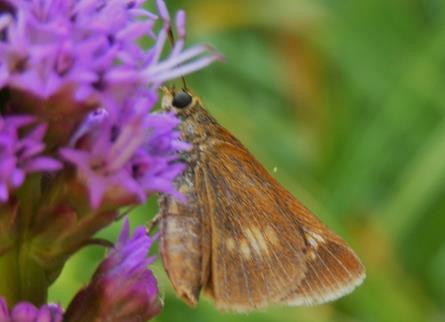 Black Dash Skipper (Euphyes conspicua) Saco, ME (York County), July 25, 2013. 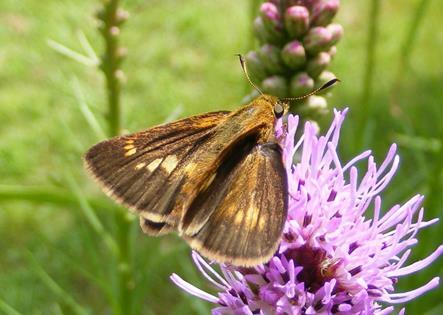 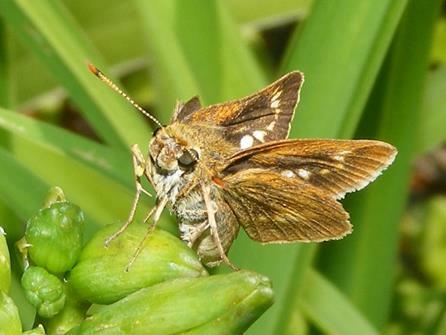 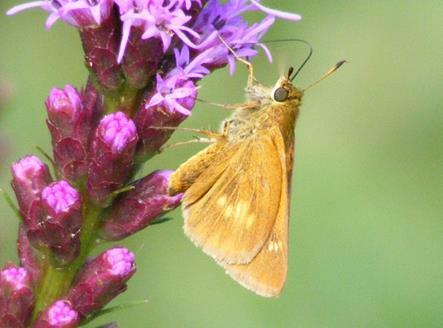 Black Dash Skipper (Euphyes conspicua) Saco, ME (York County), July 29, 2014.